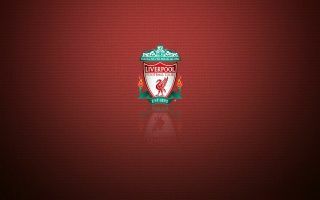 Liverpool centre-forward Dominic Solanke is close to completing a move to Bournemouth, with talks at an advanced stage. The 21-year-old has not made a single first-team appearance for the Reds this season, with club boss Jurgen Klopp opting to use the likes of Mohamed Salah, Roberto Firmino and Sadio Mane ahead of him. The Englishman looks set to leave Anfield during the January transfer window, but with Crystal Palace pulling out of a mooted loan deal on Thursday the door has been opened for another Premier League side to swoop in. According to Sky Sports, Bournemouth have held negotiations with Liverpool on Friday and are on the verge of signing Solanke on a permanent transfer. The Cherries already have Josh King and Callum Wilson on their books up front, but both men have been linked with moves away from the club recently, which might be why Eddie Howe has now looked to bring in fresh reinforcements in that position. 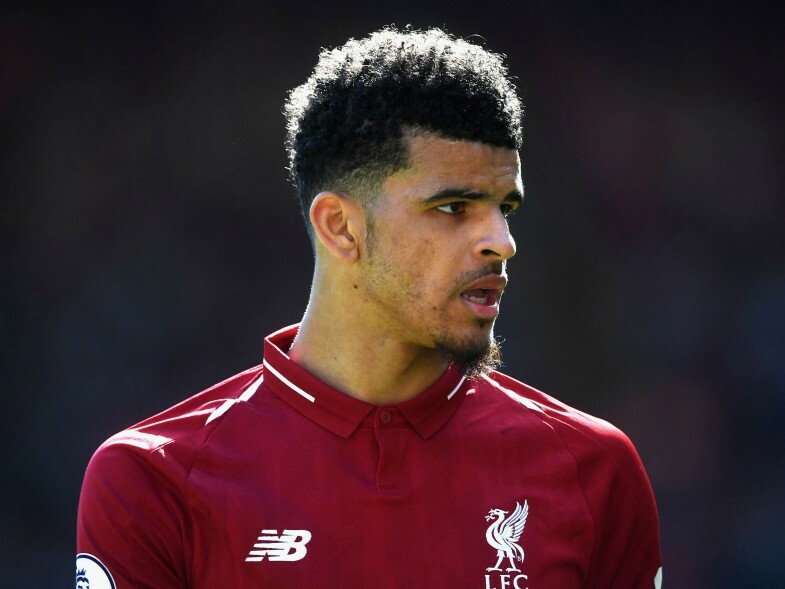 Solanke moved to Anfield from Chelsea in 2017 but he has since only managed to rack up 26 appearances for the Reds, scoring just one goal and failing to establish himself in the senior squad. At Bournemouth, he could well be granted the regular playing time that he craves and given the fact that Howe favours free-flowing, fluid, attacking football, he could begin to fulfil the potential he showed as a youth player. The former Chelsea striker was prolific for the Blues at academy level and was initially tipped for a bright future, but at the moment he might need to drop down to a club outside the top six to really maximise his development. Solanke received an England call-up back in 2017 and if he can hit the ground running at Bournemouth there is every chance he could return the international stage in the near future, while also helping his new team mount a charge for European football at club level.